Harry, as he was known from a very early age, was born in 1887, the eldest child of Henry Winter (also known as Harry) and his wife Lydia, née Lewington, who married earlier that same year. Harry was baptised in St Nicolas’ Church in Newbury on 1 November. He was the eldest of his parents six children, the others being William Thomas (born 1889), Emily Lydia (1890), Edith Mabel (1893), Martha Dorothy (1900) and Frances Grace (1904). At the time of his birth his parents were living in Gas House Lane (now King’s Road West), but before long they moved to 8 Bedford Place. This was an alley off Bartholomew Street, just south of the Dolphin Inn – the site is now car parking for an ugly C20th redevelopment of the Bartholomew Street frontage (Maidenhead House). Bedford Place and the buildings separating it from Bartholomew Street were all owned by the South Berks Brick Tile & Pottery Company – suggesting that Harry senior, a bricklayer, may have been an employee. In 1913 the family moved to a cottage in Argyle Road (later demolished by Dr Essex Wynter when he built new almshouses there in the 1930s). Harry left school and soon began work at Newbury Post Office where he remained for 14 years, until war disturbed everyone’s lives. He signed up in 1915 joining the Royal Engineers’ Postal Section - going from the civilian to the military postal service. The delivery of mail to the men in the trenches was good for morale and the RE Postal Section prided itself in a two day delivery system to a from the men at the front. In early 1916 Harry crossed to France to join in this massive effort. Harry did not die as a result of enemy action, nor did he contract a terminal illness; he died as the result of a traffic accident. On 7 August 1918, while working at night he and a comrade stepped aside to avoid an oncoming lorry – and stepped into the path of another lorry. No doubt the lorries were travelling without lights, to avoid attracting the attention of German artillery, and the sound of the first lorry masked that of the second until it was too late. Unconscious and seriously injured Harry was transported to a Casualty Clearing Station near the town of Pernes-en-Artois. He died there the following night. He was buried in grave III.A.28 at Pernes British Cemetery. Mr and Mrs H Winter, of Argyle Road, have received news that their eldest son, Sapper Henry Nathaniel, Post Office Engineers, has died in France on August 7th, as the result of an accident. A letter from the Major of his battalion stated that just after midnight be and another sapper were knocked down and severely injured by a motor lorry. There was no witness of the accident, but it is thought that they stepped aside to avoid a passing lorry and were run down by another one passing in the opposite direction. He never regained consciousness and died the next night. The whole of the office staff went to the funeral. The service was conducted by a Church of England chaplain, and the men placed a large bouquet of wild flowers on his grave. The Major continued: “He was extremely popular with the staff and much liked by all who knew him. His death came as a great shock to us and we shall miss him very much. His behaviour was always above reproach, and he was one of my most dependable and best men. We are arranging for a nice cross to be placed on his grave, and it will be well cared for by us.” Harry Winter (known to his friends as Harry) was 31 years of age. He has worked as a postman and Newbury General Post Office since he was 14 years old. 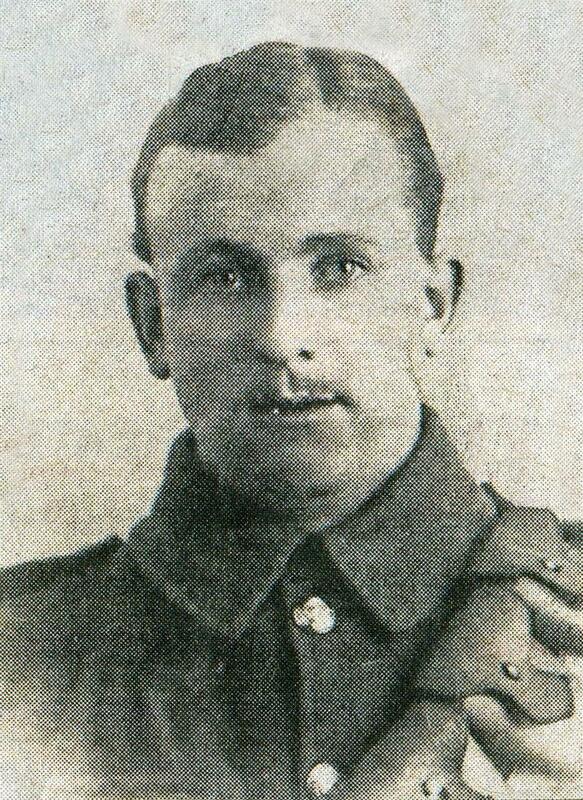 He joined the RE Postal Section 1915, going to France in the early part of 1916. Locally Harry is remembered on the Newbury Town War Memorial, the memorial board and roll of honour in St Nicolas’ Church. He is also one of eight former Post Office employees commemorated on a brass plaque in the entrance to the Post Office in Cheap Street. 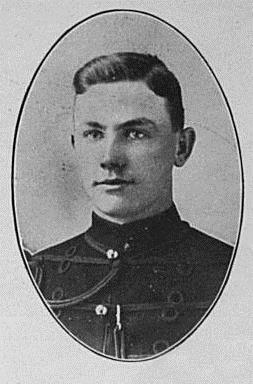 Harry’s younger brother, William Thomas Winter, became a local celebrity in 1914 when he became the first Newburian to win the Distinguished Conduct Medal. Like Harry he worked for the Post Office when he left school, but then signed up for the Royal Berkshire Regiment and served a term with the 1st Battalion before returning to Newbury, where he worked for Stradling and Plenty, motor dealers. 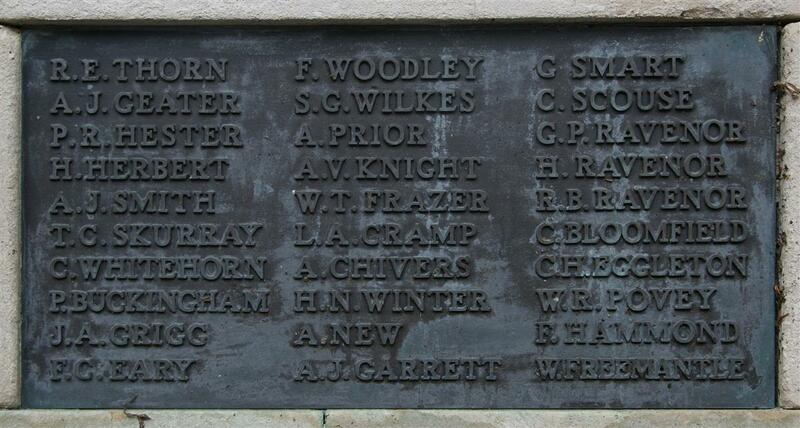 Called up as a reservist at the outbreak of the war he went to France on 12 August with his old battalion. Serving as a Sergeant (8476), he took part in the battle of Mons, the retreat back to the River Marne and the subsequent advance back across the River Aisne. During the 1st Battle of Ypres he won the DCM at Gheluvelt on 2 November 1914 when he left the relative safety of the trenches to recover a machine gun. Once he had got the gun out of the mud where it had been partially buried by a shell he got a wounded member of its crew to tell him how to use the gun and immediately put it to use – stopping a German attack and very possibly saving his company from being overrun. William returned home on leave a couple of weeks after it was announced that he would get the medal and was the man of the moment – for the five days he was home. The Mayor gave a civic dinner in his honour and presented him with an inscribed silver watch and chain. The following evening a less formal dinner and concert took place at the Coopers’ Arms for family and friends. His peacetime employers (Stradling & Plenty) also presented him with an inscribed wristwatch (he would have no excused for not knowing the time! Shortly after he returned to the front he was wounded in the head by shrapnel, losing the sight in one eye. He was transferred to the Army Service Corps for the remainder of the war. After the war he returned to Newbury. In 1921 he married Blanche Whyman, daughter of the landlord of the Coopers’ Arms. William worked as a taxi driver and raised a family of two daughters. He died following a stroke in 1955.